During 2013, I spent the majority of my post concentrating on project management and customer service and how it all ties together. So what better way to start the New Year then by writing a list of small tips that will help your business succeed both in Project Management and Customer Service. Sometimes your clients will have a specific question during the project development phase or may even request assistance after their projects are completed. The best solution is to reply quickly and help resolve any issues they may have. Clients will always feel assured when there is someone who is addressing their concerns in a timely manner. Most clients want to know the status of their projects. By informing your clients with timely status updates they will feel more at ease and in control, this will let them plan accordingly as well. If there is any issues or any items you need from your client this is the time to let them know. Remember the client wants to finish the project just as much as you do. Also, it is important that if you cannot finish a task on time (due to time constraints and changes) notifying the client can help reduce the risk of having unhappy clients. This is pretty standard, but sometimes during the heat of a conversation you may encounter small requests here and there. If you agree to it, please make sure to follow through. Even though it may be a small item, you should be sure to make a note of that request. Clients can be picky and although the request may seem small to you if can be a big deal to them. 4. Make sure you own up to take responsibility for your mistakes and solve them. If that happens, don’t worry. Don’t try to hide or ignore the issue. Own up to your mistakes and take responsibility. Be sure to fix the problem immediately so the clients know you are paying extra attention to their needs and understand what they want. When you are talking to your clients you really need to listen to them. From every little detail and every comment they say you must listen carefully. This will reduce any potential red flags and can help resolve issues on the spot. Keep in mind that any questions that are ambiguous or unclear, clarify it with your client as soon as possible or you may be in for an unpleasant situation in the future. 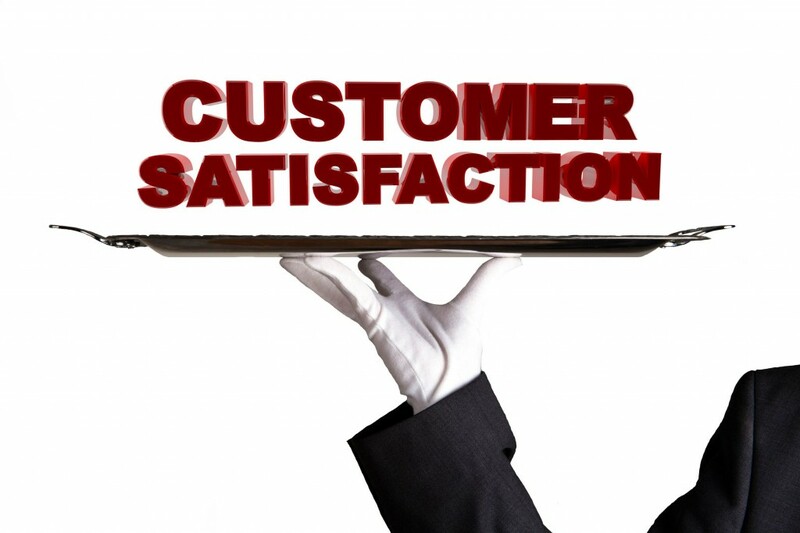 There are many other methods you can do to help make your customer’s experience more enjoyable. So don’t be afraid to add or change this list as you go along and hopefully you will have your own list by the end of the year.